Come explore our newest exhibit Digging Up History! This exhibition looks at the history of the Newberry Family that came to Parker County in 1859. 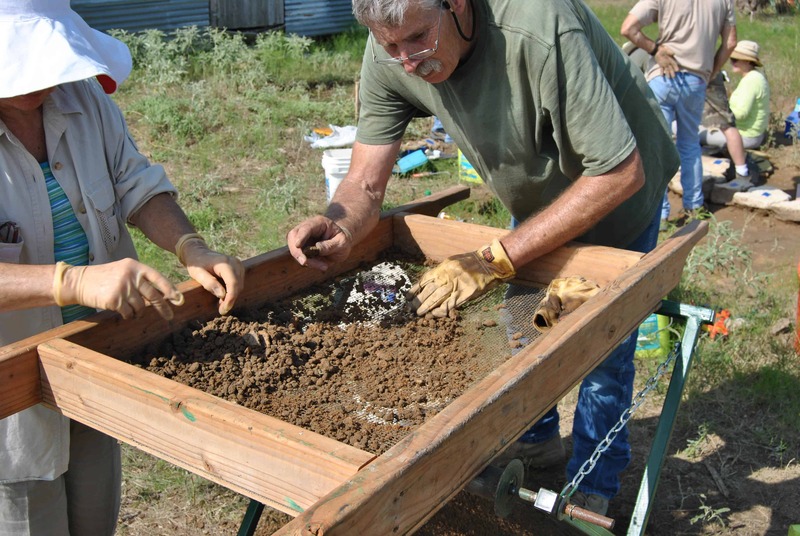 It also features artifacts found at the Newberry Cabin site during the excavation by Weatherford College and the Tarrant County Archeological Society. See how these artifacts help tell the story of the Newberry Family and the history of Parker County during the late 1800s.